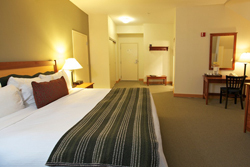 Our dog friendly hotel offers the perfect location for your winter ski vacation or summer getaway. 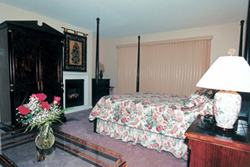 Affordable elegance, romatic haven, relaxing retreat, four-season adventures ... Red Clover Inn is all this and more. 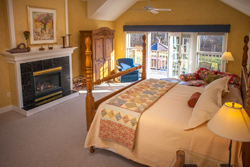 You're going to need somewhere to rest after a day of playing on the mountain - check out some of our favorite places to stay in the Killington, Vermont area. 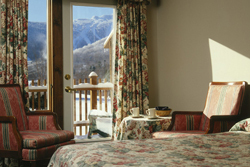 Explore a variety of Killington lodging accommodations, whether you need a small room for just one night at a Killington hotel, or many rooms for an extended stay at a Killington resort. 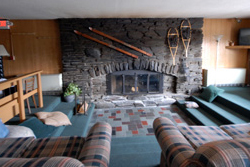 The perfect location for your winter ski vacation or summer getaway. Whether you're here for a family vacation, romantic getaway, family reunion or a once in a lifetime wedding our rustic charm will make your stay memorable. 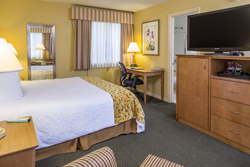 Offering family-friendly lodging at reasonable rates, the Best Western has all the amenities you will want for your ski trip to Killington or summer Vermont getaway. A classic restored country property that has all the charm of old world Vermont combined with the simple style of a modern eye. 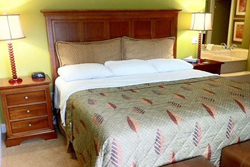 Enjoy casual lodging close to Skiing, Snowmobiling, Mountain Biking, Hiking, Fishing, Golf, Shopping, Tennis, Fine Dining & Entertainment, and more! 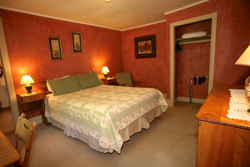 A classic Vermont bed & breakfast inn, serving skiers, hikers, and people who love the mountains, since 1938. Enjoy luxury and privacy, mountain beauty, sumptuous country breakfasts and fine evening dining, all just one mile from the slopes of Killington. Killington's only full-service mountainside hotel, recognized by Trip Advisor with a Certificate of Excellence for achieving outstanding reviews. 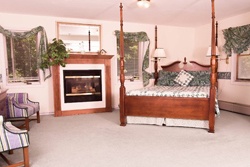 A small country inn on five acres in the Green Mountains offering the charm of a family run inn with exceptional location near Killington and Pico Mountains. 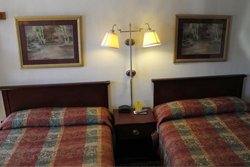 Enjoy exemplary service and accommodations at spectacular prices at this year-round getaway.